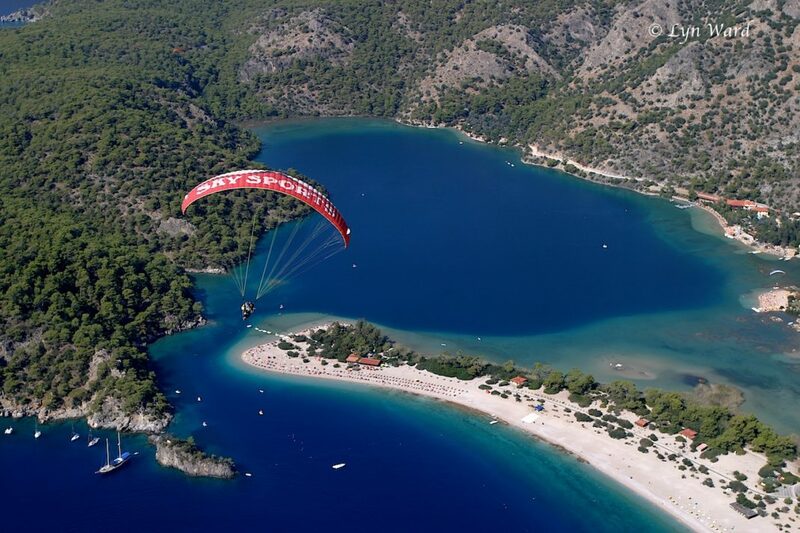 In recent years, Fethiye has become a very prominent tourist destination and is growing at an incredible pace. Certainly, its natural beauty and diverse alternative sports facilities have contributed to this success. 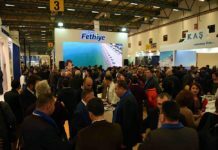 Fethiye will be represented at the East Mediterranean International Travel and Tourism Exhibition (EMITT) on 30th January to 3rd February 2019 in Istanbul. Last year, the Fethiye stand was given the Best Destination Presentation Award by the EMITT organization committee. ‘New Trend Fethiye’ is an ongoing promotions campaign managed by local tourism stakeholders and professionals. The slogan clearly suggests that people should now come to Fethiye. The slogan seems to have hit the target as Fethiye enjoyed a much-needed bounce back in tourism in 2018. 2019 is expected to be an even better year. Click on the video below to watch the promotional video. It won’t be too long before this who come to the area for the paragliding will be able to use a new cable car system. The Skywalk Cable Car Project will carry visitors to the summit of Babadağ, one of the most famous paragliding centers in the world. The journey from the bottom will take approximately seven minutes. 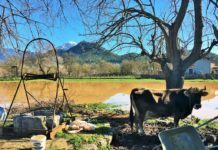 The project will also offer visitors and locals the facility to enjoy both the turquoise blue of Ölüdeniz in the summer and the snowy summits of Babadağ during the winter. Or even both on sunny winter days. The cable car will start from Ovacık, and make its way to the 1700m main paragliding launch pad. There is a new restaurant facility at 1700m and a ski lift that will take people to the 1900m summit. The project was initiated under the leadership of Fethiye Chamber of Commerce and Industry. A date for completion is still to be confirmed. Like almost everything else there always seem to be huge delays or cancellations to projects in Turkey. We have been coming to the area for over 25 years and one of the best improvements has been the Gocek tunnel which is now beset with funding problems, the projected golf course development planned by Orka for which I actually saw a scale model in the foyer of their hotel, the golf course at sarigerme dalaman, due to open in 2009 and now the cable car project which I understood was to be completed by June last year. I now just wait to see if anything happens before I believe it.